Resolve to do everything better! 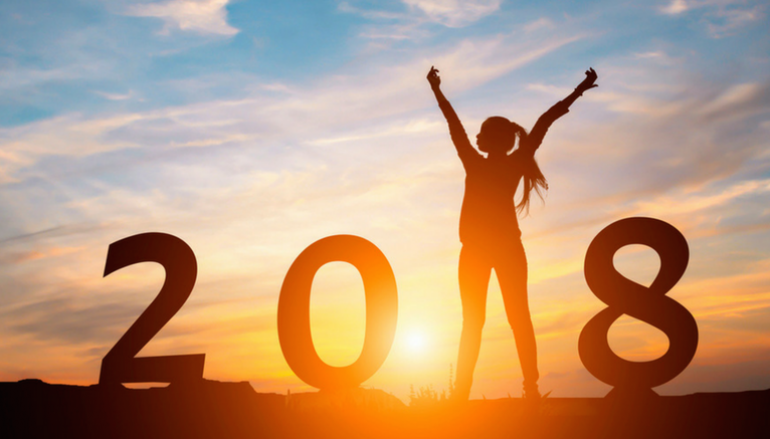 Top resolutions for 2018 include getting fit and healthy, enjoying life, getting organized and simplifying to make more time for things that matter and helping others. As always our lists provide the best items that are always eco-friendly, conscious and full of lots of intention! 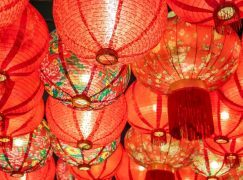 We are so happy to share this list of New Year’s Essentials to make 2018 better than ever! 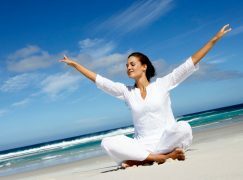 Whether you are looking to lose weight and feel great, be the change in the world, clear clutter, go organic, stop using harsh chemicals on your body or simply enjoy life more, these items are here to keep you on track. We pride ourselves in featuring only items that want what we want and that is a better world for everyone! Happy 2018! May this be your best year ever! KiraGrace has partnered with the Yoga Medicine Seva Foundation to launch their Seva Legging in the fight to end human trafficking and sexual exploitation in India. 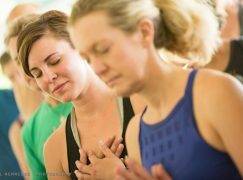 KiraGrace will be donating 100% of net profits to the Seva Foundation. This initiative will help open a shelter outside New Delhi, India for 100+ women and children human trafficking survivors. In addition to providing shelter, the funds will go towards healthcare, education, and basic needs for the survivors. The leggings feature 4-way stretch, moisture wicking properties, and a premium lightweight fabric. The Seva Legging will retail for $98 on www.kiragrace.com. The eQua Mat is ideal for any hot yoga practice because of its soft and absorbent materials. Its unique hybrid construction offers a soft microfiber eQua Towel top layer and a supportive, natural rubber eKO Mat foundation. 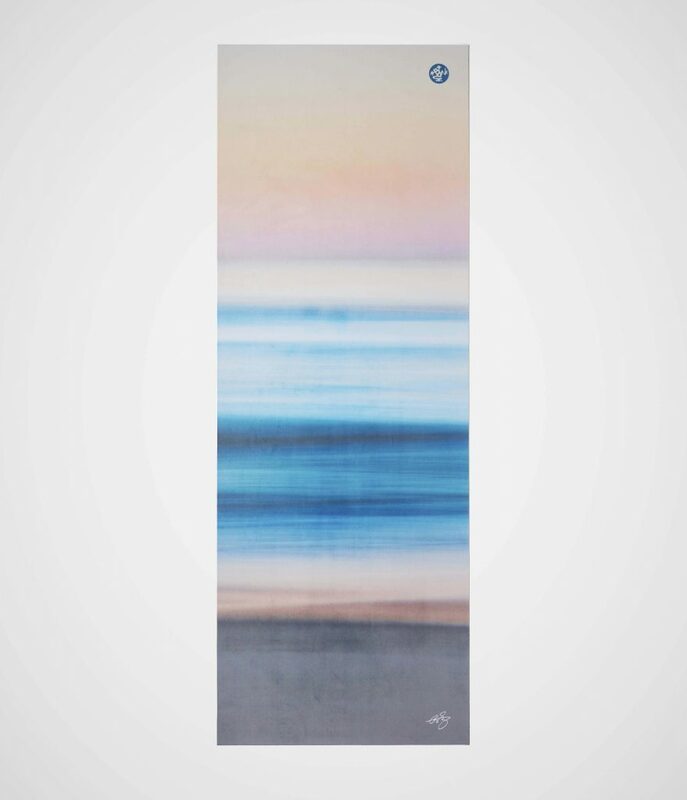 Pair its highly durable materials with its limited-edition artist design, the eQua Mat not only performs but mesmerizes as well. 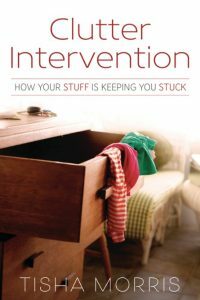 Avoiding eye contact with your New Year’s Resolutions? 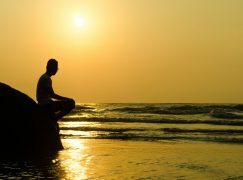 What if there were a pep-talk you could take with you anywhere, anytime to get back on your Live Your Best Life resolution track. 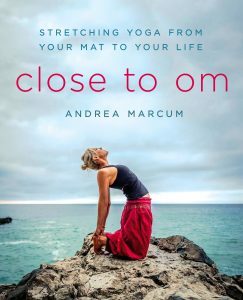 Close to Om: Stretching Yoga From Your Mat to Your Life by Andrea Marcum is just that.And here’s a little Yoga Digest inside skinny too– Do the audible.com free trial, choose Close to Om and get the audiobook for free… so you can pick up the beautiful hard copy version of the book too :). 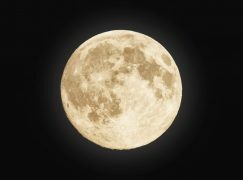 Also join the cOMmunity at www.closetoom.com for more free instruction, meditations and special offers. 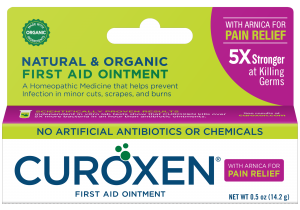 CUROXEN with Arnica for Pain Relief is an All-Natural & Organic First Aid Ointment for your cuts, scrapes, and wounds that is 5X Stronger at killing germs than any other product on the market. Made from 4 clean, natural, organic ingredients: oxygenated olive oil, calendula, arnica, and lavender essential oil. Since CUROXEN is all-natural and contains no synthetic antibiotics, CUROXEN won’t lead to antibiotic resistance. CUROXEN contains only natural ingredients so it won’t cause an allergic reaction. Safe for adults, children, and even pets. BAO Cultured Liquid Pickles offer the bold and complex flavor of fermentation and the probiotic power of lactobacillus. This briny and tart boost helps to restore balance and energy to your day. BAO Cultured Liquid Pickles are available in 6 flavors – Green, Beets, Red Ginger, Deep Purple, Turmeric, an Spicy. Tis product is certified organic, has no sugar or sweeteners, is non-go gluten free and vegan. Studies have shown that the acidity and electrolytes from lactobacillus may help alleviate muscle strain, aid in digestion and improve gut flora. Find the complete ingredient list at BAOFoodAndDrink.com. The One Love Movement creates events and projects to inspire others to spread compassion and to support under-represented communities, locally & globally through selfless action and giving. Founded by yoga teacher, writer and speaker Kim Bauman who realized her passion after attending a leadership training with Off the Mat Into the World. As an orphan who considers herself blessed to have been adopted into a loving family, she plans to touch as many kids as she can. You can help by donating, attending events, becoming an ambassador or hosting a fundraiser! Tired of shakes and bars? This is an on-the-go snack that’s high in protein, low in calories, and gluten-free! Portable and convenient for powering you through your day, Skinny Salamis are lovingly made in small batches from the highest quality meats and the finest herbs & spices. They are slow cured, antibiotic-free and have no added hormones. Available in six delicious varieties using Duroc Pork, Black Angus Beef, and All-Natural Lamb.